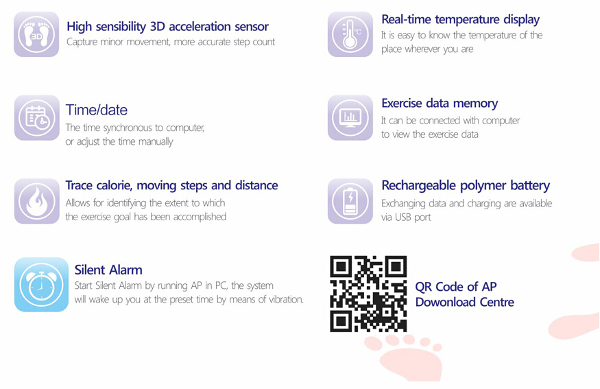 Do you enjoy active hiking in the outdoors and would like you to be aware of how much distance you travel? 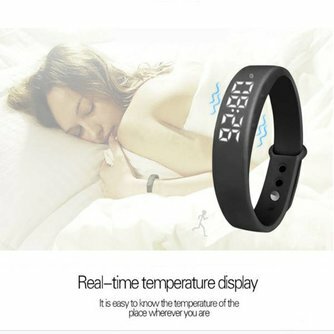 Do you like your sleep and calories in? 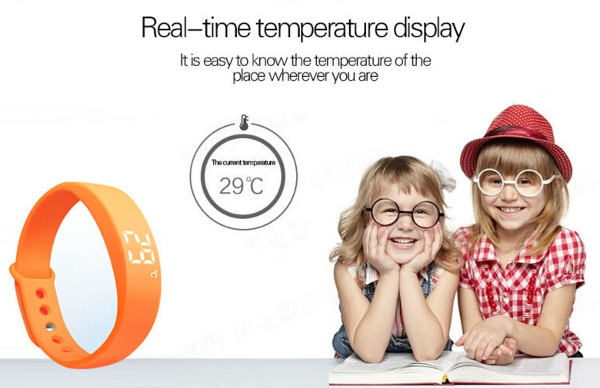 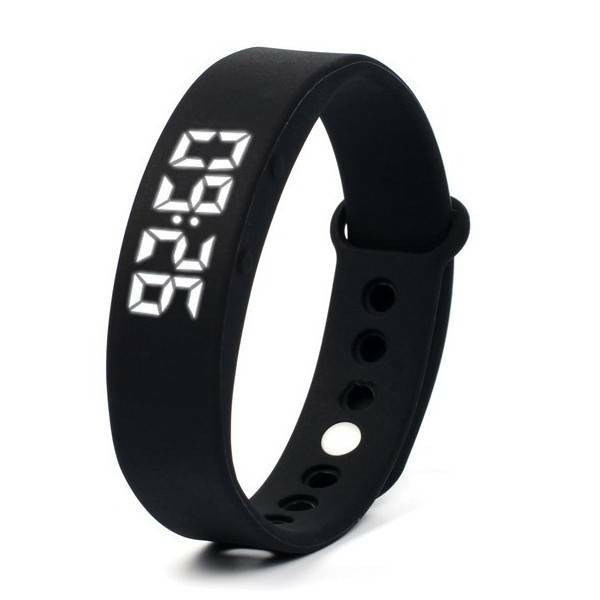 Then this W5 smartwatch is a good pedometer for you. 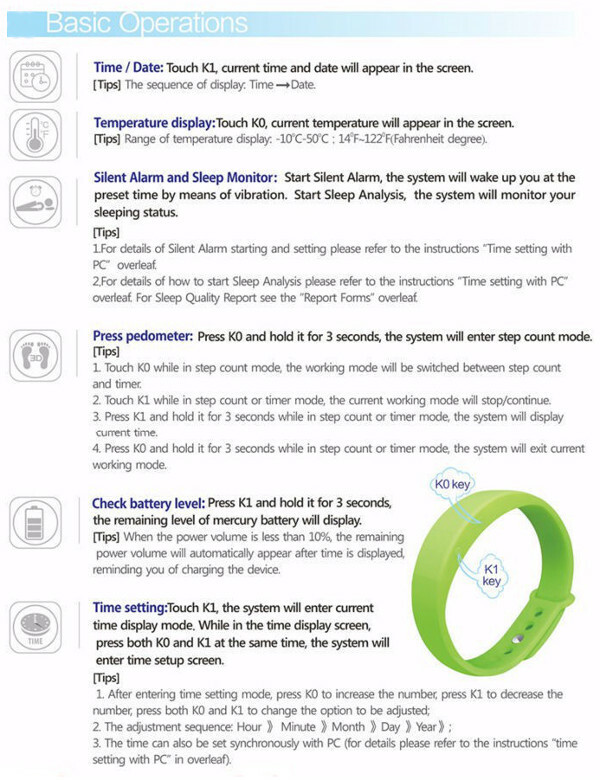 namely those pedo meter is very easy to use and offers multiple functions. 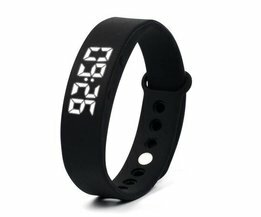 So these good pedometer also keeps the time and date in mind. 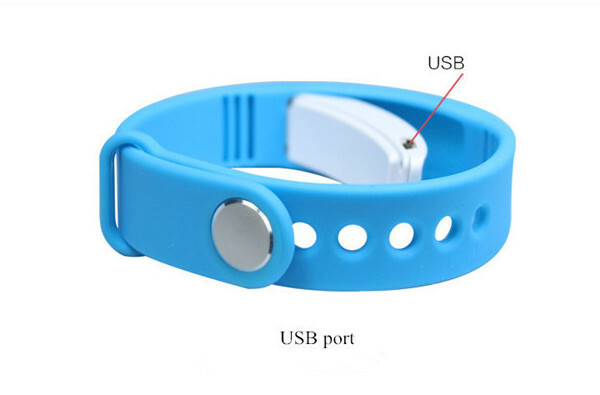 Available in six different colors. 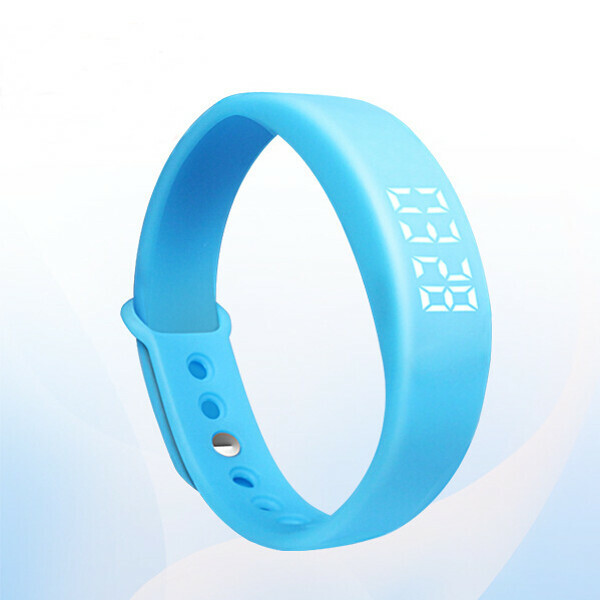 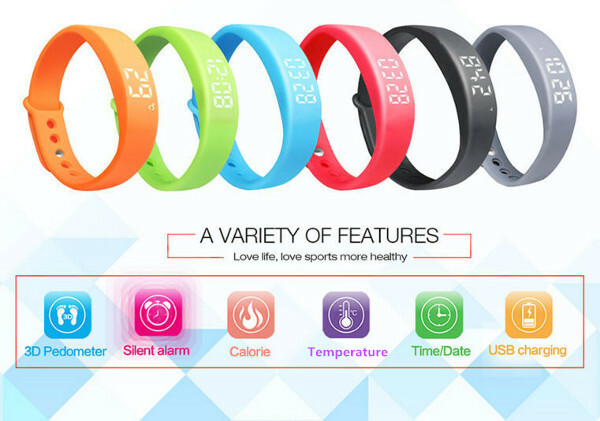 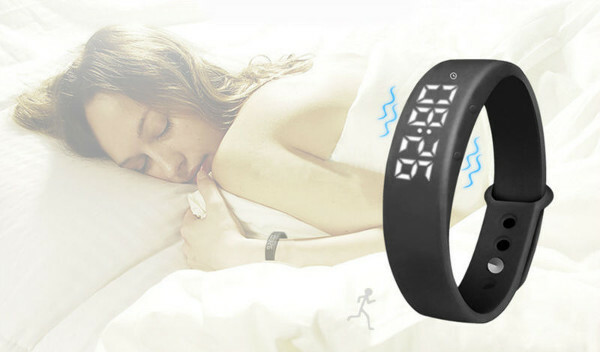 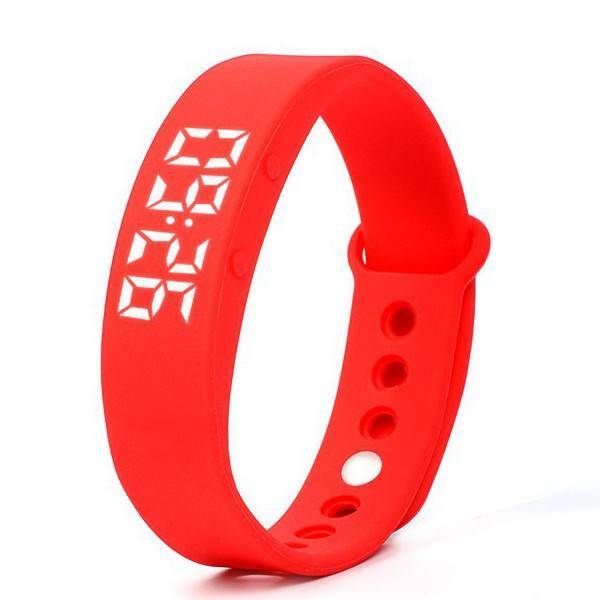 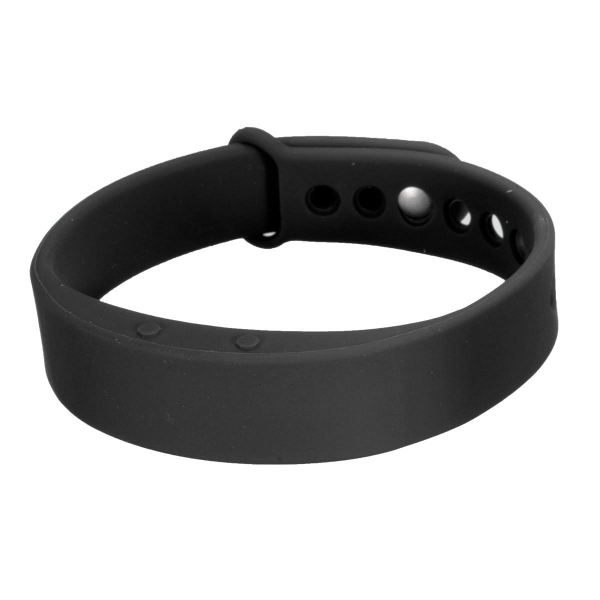 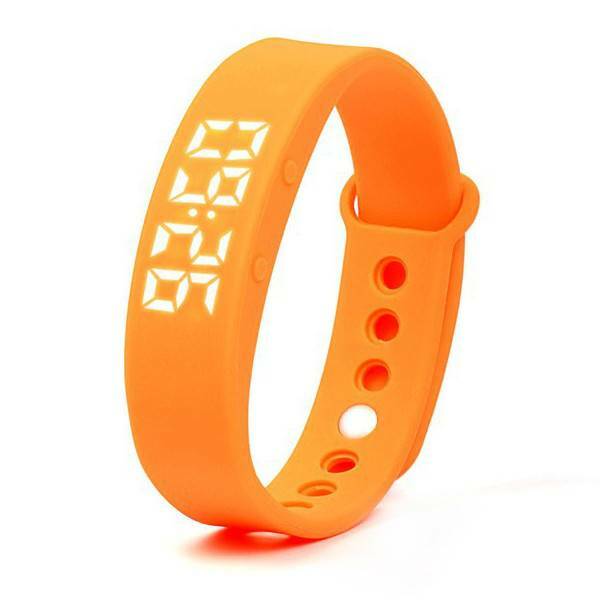 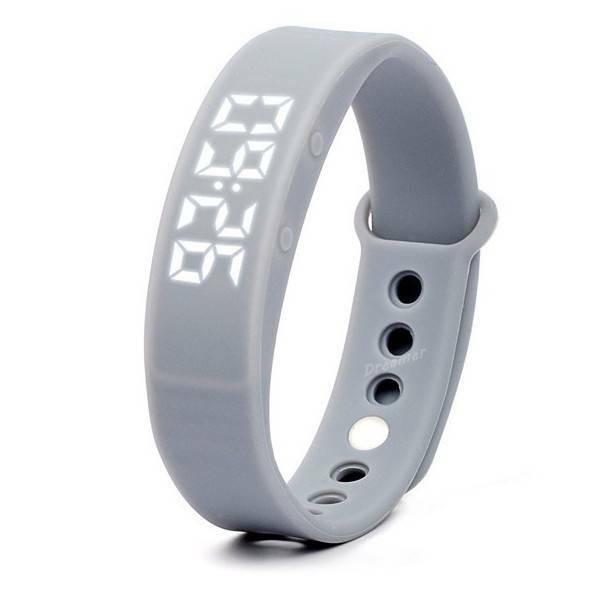 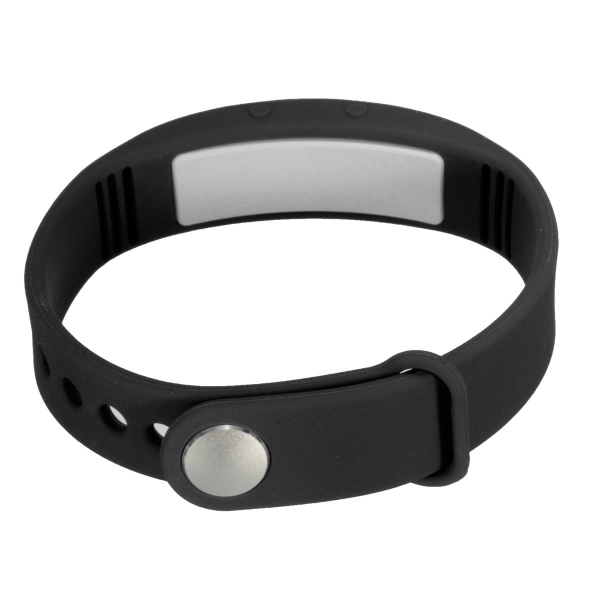 Features: Alarm, sleep monitor, pedometer, calorie and date.